Over 50 years old and still going strong, the Spinfisher VI is built to take on any fish, anywhere! The new PENN Spinfisher VI features IPX5 sealing, so whether it gets hit with a wave, or you let it ride in the spray all the way home, you don’t have to worry about saltwater getting into the gearbox or drag system. The HT-100 drag washers are housed in a fully sealed spool to give the stopping power needed for big saltwater fish. A full metal body and sideplate keep the CNC Gear System in precise alignment under heavy loads. Durability, smoothness, and Precision is what CNCGear technology delivers. By using state-of-the-art software and CNC machinery brass drive, pinion and oscillation gears are cut to exact tolerances. 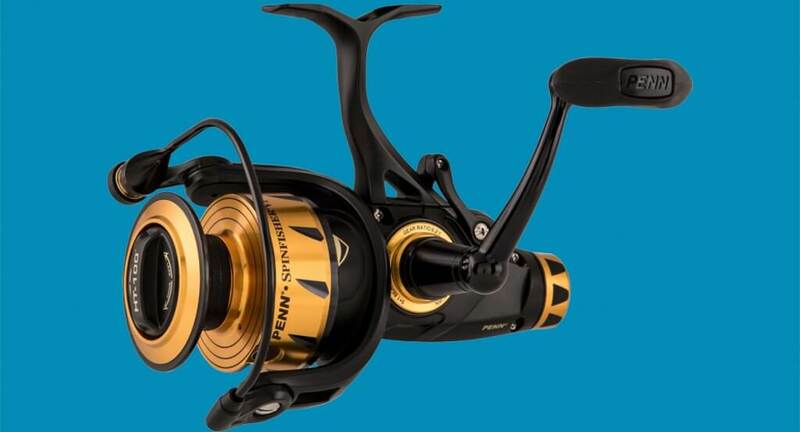 The new PENN Spinfisher VI reels are available in standard, Live Liner and Long Cast models.